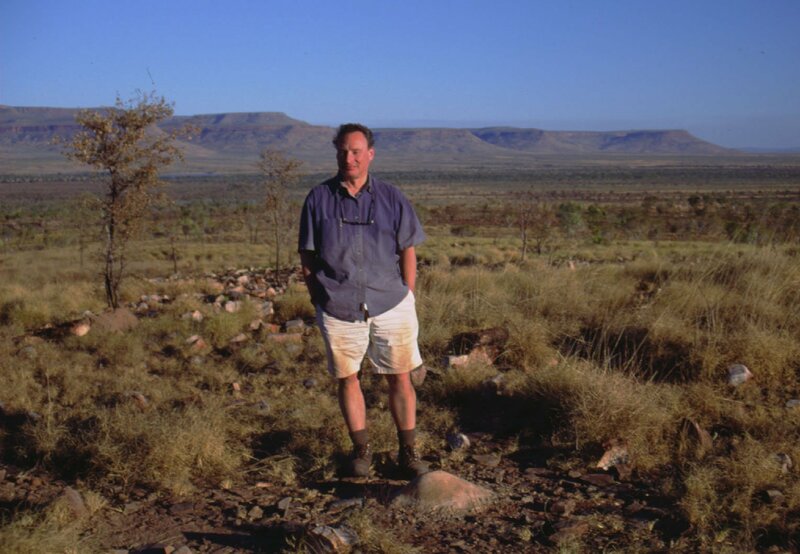 Plant ecologist Professor Mark Westoby of Macquarie University is the 2014 NSW Scientist of the Year. Professor Westoby specialises in researching the evolution of plants, how species co-exist, and what type of trade-offs they face. The research combines the disciplines of genomics, palaeontology, functional ecology, earth system science, and informatics. Professor Westoby is head of the Macquarie University Genes to Geoscience Research Centre, a federation of research labs.